It’s safe to say once on Oprah’s payroll you stay on it, unless your name is Lindsay Lohan. 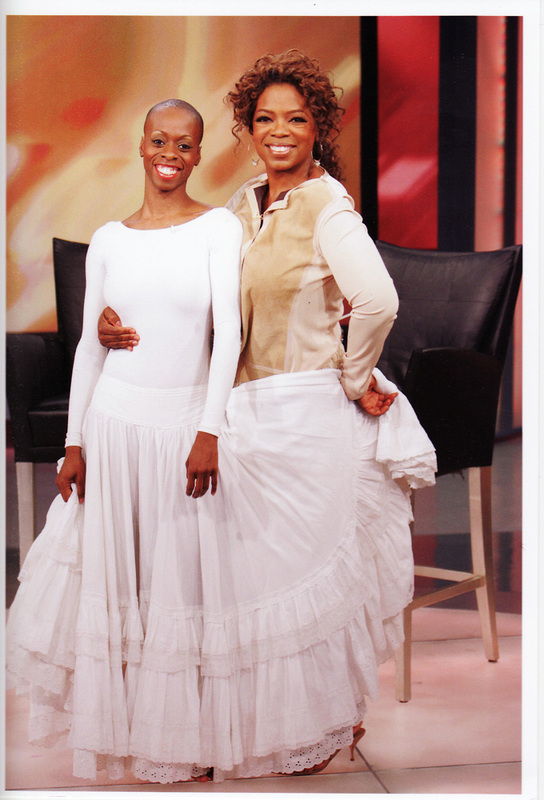 But, Brooklynite dancer Dwana Smallwood took the Oprah experience and ran with it–from South Africa to Brooklyn. Let’s start at the beginning. Smallwood danced her way to the biggest companies in the world: Alvin Ailey Dance company. Yet, she yearned for more. Not for long. After performing on “The Oprah Winfrey Show,” Oprah begged her to take her talent of graceful pirouettes to her South African all girls school. “I said please, please, please would you go to my school in South Africa and teach my girls what you know.” Oprah reveals to WABC. Not only did she go. Smallwood’s one week diversion of teaching turned into four years. “What she did at my school, she came in to teach dance but she taught them about life, she taught them all of the social emotional skills that we know it takes to really be successful, and not only survive but to thrive in the world,” Oprah says. 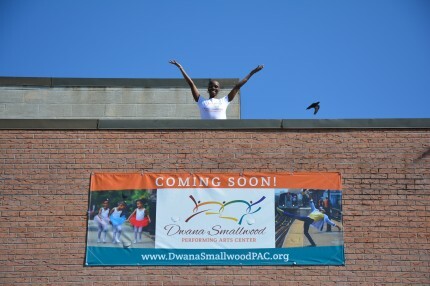 And now Smallwood is bringing those valuable lessons to her own dance school–Dwana Smallwood Performing Arts Center in her hometown of Bed-Stuy, Brooklyn. The 4,000 square foot studio was made possible by Oprah’s more than half a million donation. Smallwood’s goal of molding future Misty Copelands or even Barack Obama’s through discipline and motivation remains the same. “I want to give you wings so you can fly can just give you the tools to compete on the world stage as a dancer, as a doctor, a teacher, anything you want.” Smallwood says. “Ms Dawa has inspired me to become anything I want to become” Sahai Heyward told WABC. Marking this dance queen our woman crush of the week.